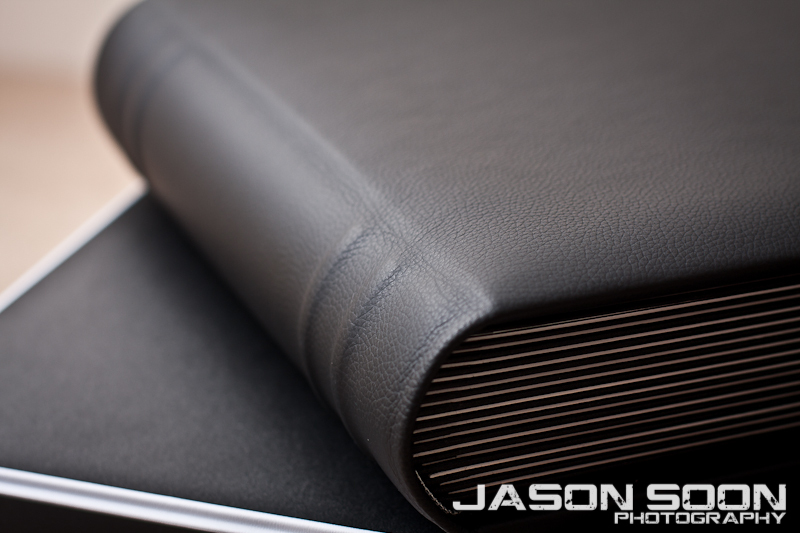 Our Signature Albums are handmade and custom designed from the finest materials. A wealth of options are available to make your heirloom completely unique to you, with finishes ranging from leather, silk, linen and more! We are all about our wedding artwork, from prints on fine art papers to custom pieces of art for your home in a wide variety of materials such as cotton, acrylic, canvas, or even metal. We are committed to providing you with the highest quality art pieces that meets your needs. We also offer a cinematic experience for your wedding day, bringing you the same high quality through motion picture. Our team of filmmakers at Studio MUSE are truly passionate about our craft and always seek to raise the bar higher. Our style is non-traditional, creative and cinematic. You’ll be sure to find passion, perfection and inspiration at the heart of everything we do. One of our most popular services we offer is our Same Day Slideshow! It is a highlight of the best moments of your day showcased as a once-off presentation at your Reception. Great for guests and also a sneak-peak for yourselves! 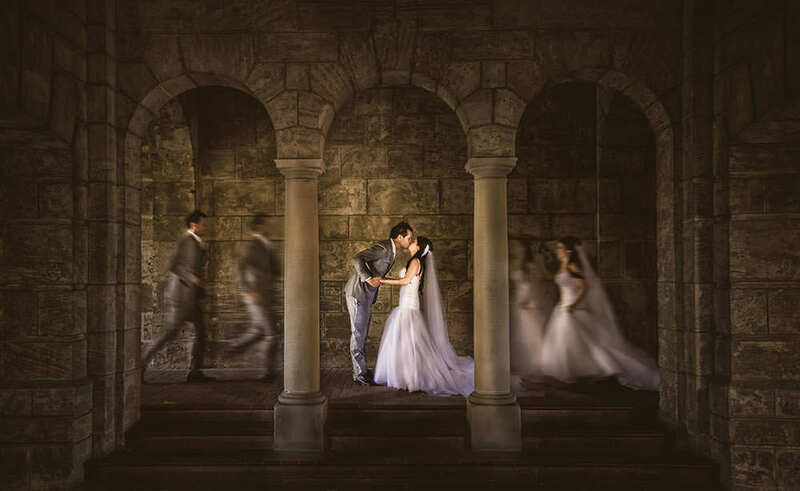 Although Jason Soon Photography is based in Perth, Western Australia, Jason has photographed in various locations around the world, including Italy, France, New Zealand, Canada, Malaysia, Singapore and more. I also have a sweet spot for Margaret River and SouthWest Weddings! I love travelling & would love the opportunity to accompany you to your destination wedding! A stylish, modern, stand-alone open concept photobooth to capture those unforgettable moments of your wedding reception! Enjoy instant gratification with instant prints that are customisable to your wedding.